An elegant Portable Fire Pit for your patio, deck or backyard serves as an attractive decorative centrepiece to your outdoor living space. 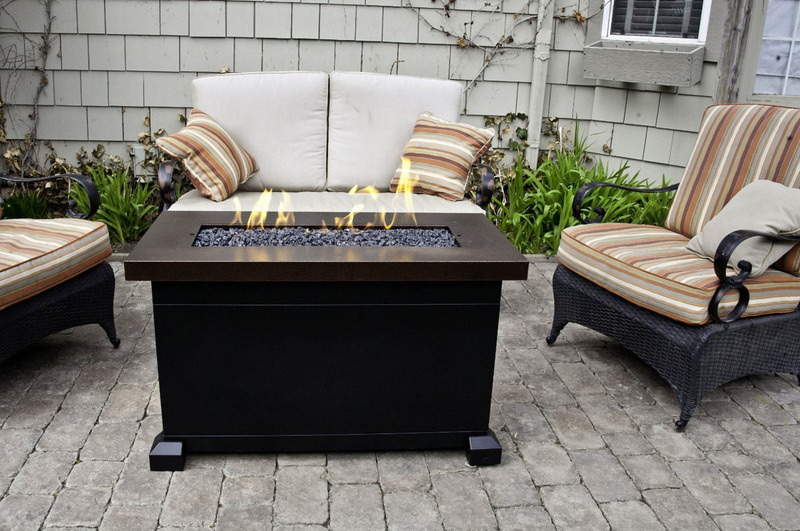 There are a number of inspiring types portable outdoor fire pits that safely keep the flame contained while providing warmth and ambience for the area. 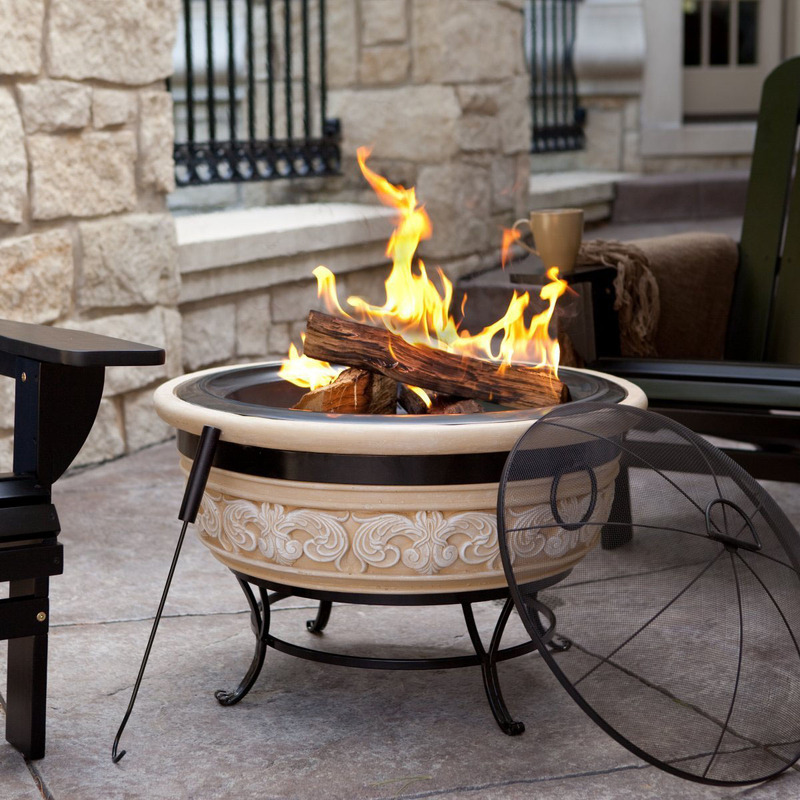 A Wood Burning Fire Pit is affordable and easy to assemble and use. An Outdoor Propane Fire Pit is easy to maintain a fire. 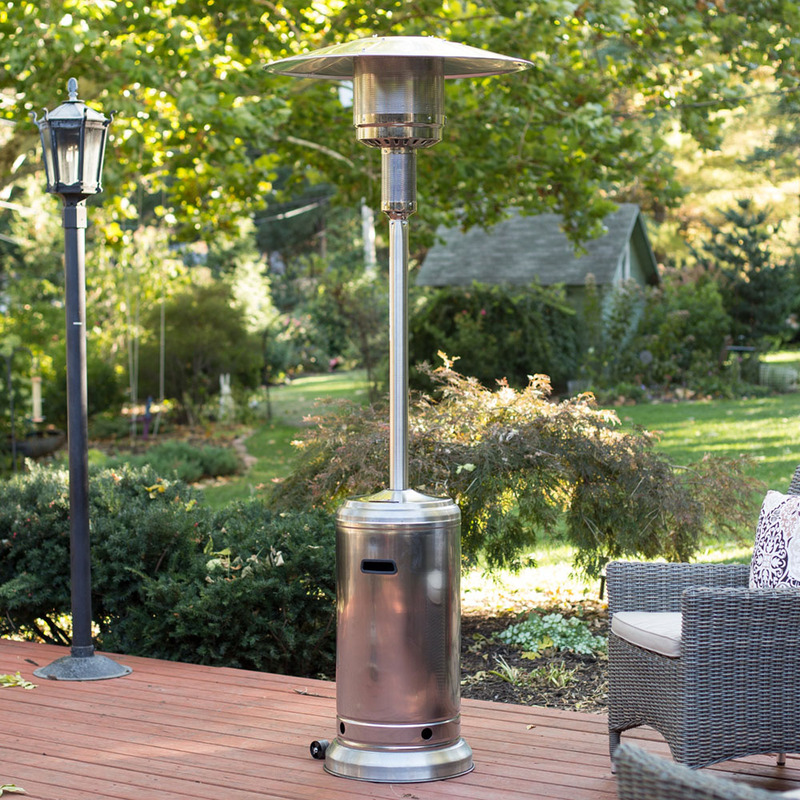 While a Chiminea Fire Pit includes a chimney which takes the smoke and debris straight up the smokestack and keeps the smoke away from you face.